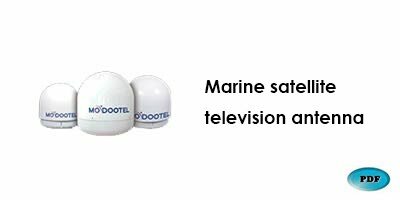 Whether the boat is docked or moving, the marine satellite antenna brings you hundreds of uninterrupted channels and provides clear TV shows. All the latest news, weather, sports and entertainment live updated! From then on will not miss the wonderful TV screen, using precise automatic control and tracking technology allows the ship in the navigation can be seen around the clock clear satellite TV programs.